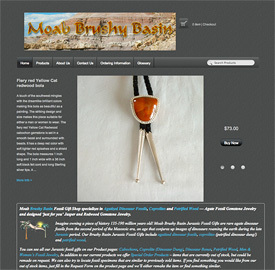 An ecommerce site for a Fossil Gift Shop specializing in Agatized Dinosaur Fossils, Coprolites and Petrified Wood — Agate Fossil Gemstone Jewelry and designed ‘just for you’ Jasper and Redwood Gemstone Jewelry. 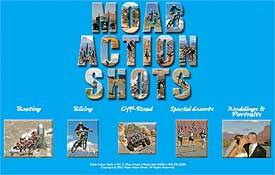 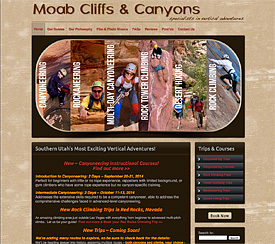 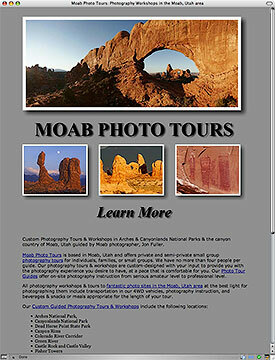 An on-line brochure and photo site of Moab area adventures. 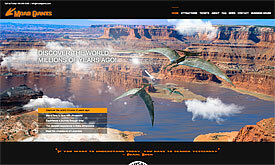 An information/ticket booking site for a Dinosaur Tracks Museum and Dinosaur models trail. 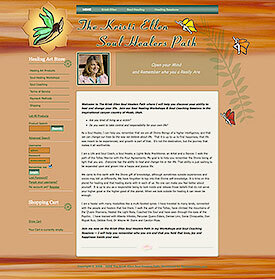 The first of its kind world-wide! 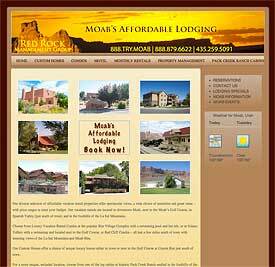 Responsive website. 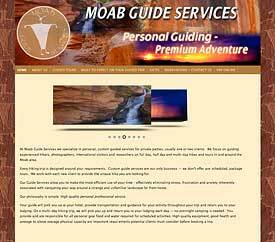 An information site for a guide service in Southeast Utah, focusing on guiding experienced hikers, photographers, international visitors and researchers on full day, half day and multi-day hikes and tours in and around the Moab area. 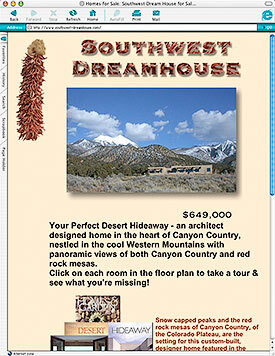 An on-line brochure of a spectacular Moab area house for sale by the owner. 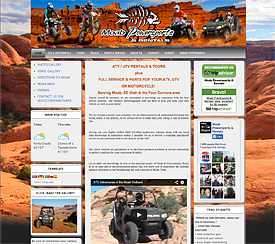 Heavy graphics, video tour, etc.